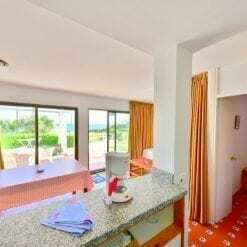 Nice apartment with air-conditioning in Mediterranean style and great panoramic views of the sea. 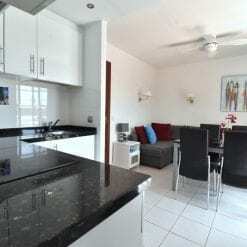 Refurbished apartment with a double terrace with sea views. Front line apartment with sea views and totally renovated to a very high standard in 2019. 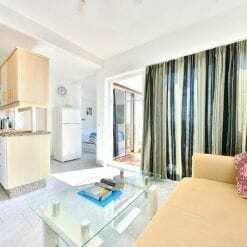 Wonderful 2 bedroom apartment situated near the shore with a superb split level terrace. 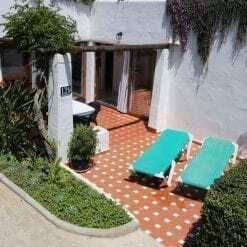 This Holiday apartment is a front line apartment which has sea views to Estepona, Morokko & Gibraltar with sun all day long. 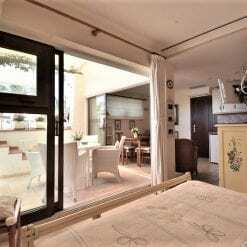 Completely renovated in 2016, a functional and perfectly equipped apartment in Costa Natura. Nice Apartment with air conditioning and amazing sea view. Completely renovated early in 2019. TV with SMART functionality. 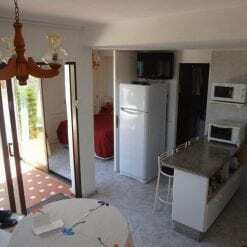 An excellent apartment located 50m from the beach with sea views. Completely renovated in 2016 and 2017. 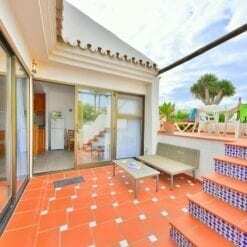 A beautifully decorated apartment with sea views and a large terrace located in the heart of Costa Natura. 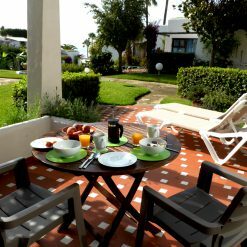 Beautiful and well-furnished apartment with sea views and two terraces. 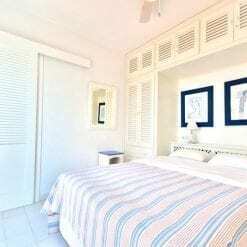 Recently renovated & light with fab sea views over the beautiful gardens and Costa Natura beach. Don't miss the sunsets! This south-facing apartment, located on the quiet Frog Square, has sun all day and sea views from the terrace.